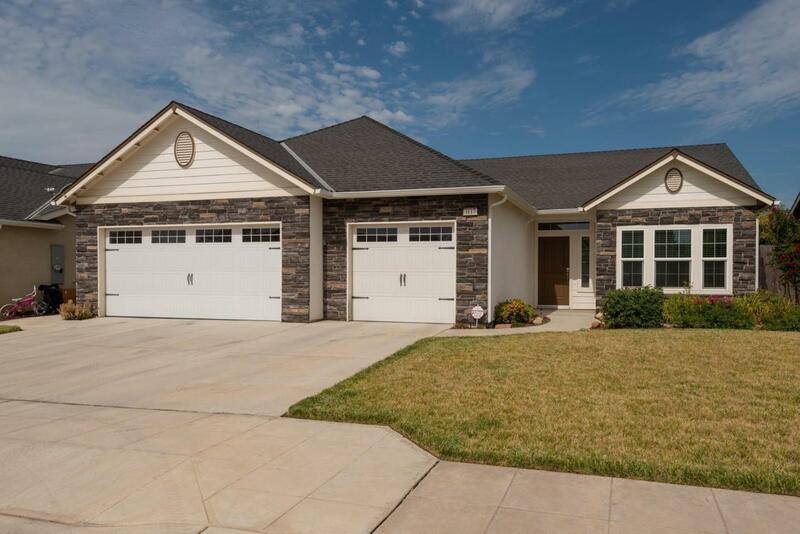 Beautiful 3/2 home in the Clovis Unified School District. Granite counter tops, tile and laminate flooring, covered patio. Three car garage with extra work space. Floor plan presents a formal dining room which was an option for a 4th bedroom.